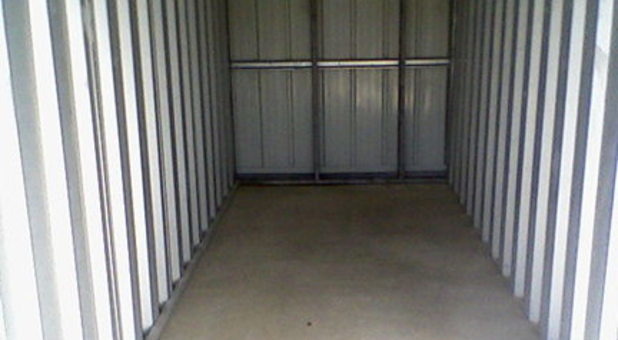 Our Washington Avenue storage facility is only minutes from Washington College. We are proud to serve the students, residents, and businesses of Chestertown, Kingston, Worton, Rock Hall, Kennedyville, Centreville, Middletown, and all other surrounding areas in Maryland. 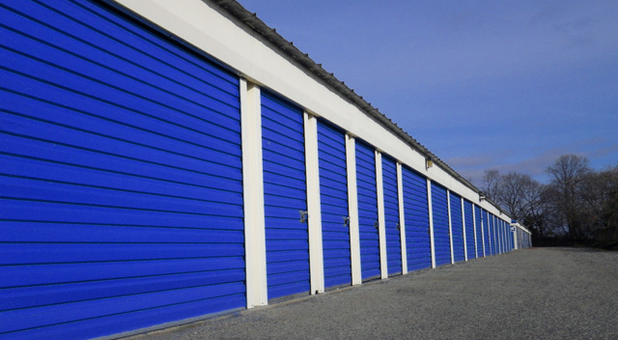 We have more than 300 ground-level units at our facility, available in a wide range of sizes with convenient drive-up access. 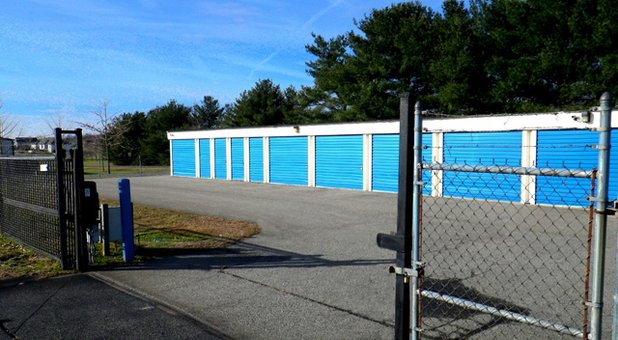 Our Chestertown, MD facility offers the storage features you’re looking for at prices suited to any budget. From our drive-up access to our online bill payment feature, we do whatever we can to ensure a hassle-free storage experience. 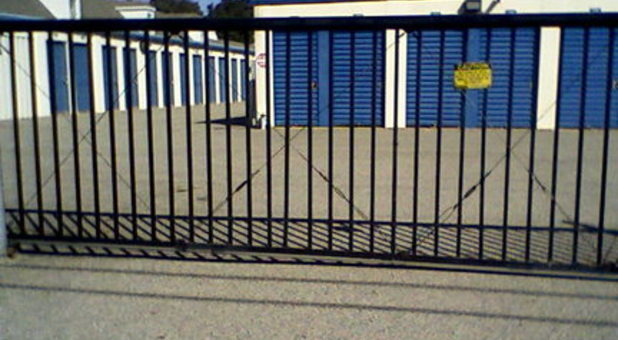 The security of your belongings is as important to us as it is to you. 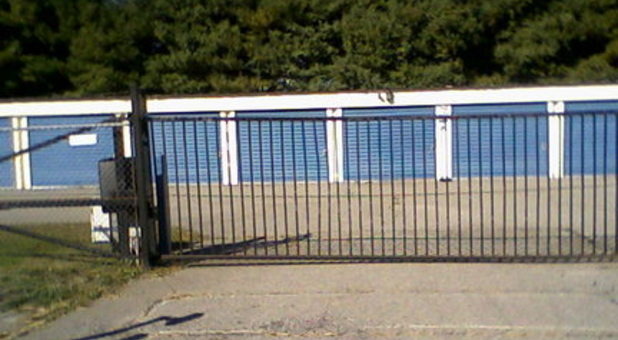 Our storage facility is equipped with an advanced digital security system with restricted access, so only tenants can enter. We also offer tenant insurance for unpredictable acts of nature. 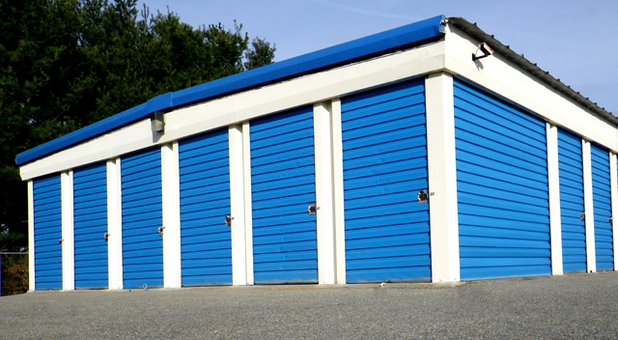 To help save you the extra time of running around to other stores, we sell a complete inventory of moving and packing supplies onsite, including boxes, locks, and packing tape. 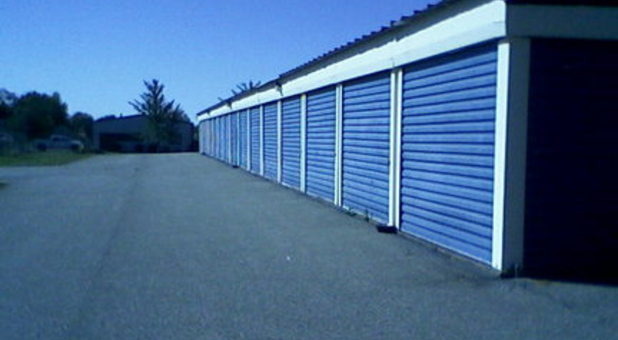 We have everything you need right here at our storage facility, including truck rentals. Can it get any easier? 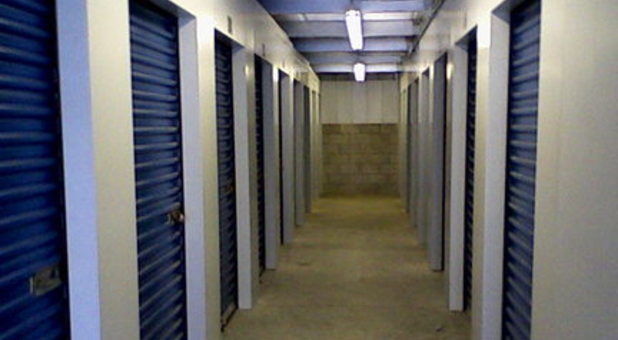 Just call today and rent your unit!